Need someone to create a brand new website? Want someone to spend an hour making some updates? Whatever web design service you require I'm here to help. 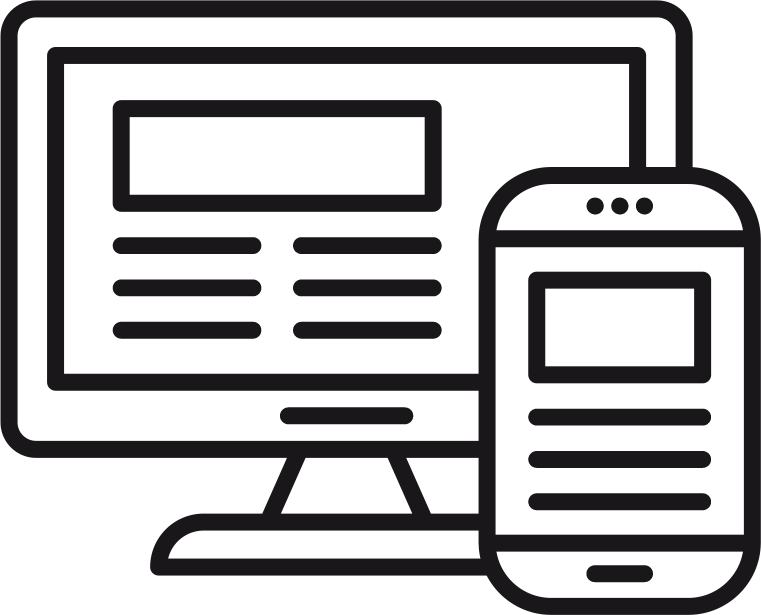 I believe in doing the best job I can every time and as standard all the websites I build will be mobile/tablet friendly, include basic on-site search optimisation, meet industry standards and follow best practice. From start to finish I'll guide you through the process of creating a website, working with you to develop the right design, structure and content for you. Once everything is agreed you can sit back while I craft your unique website using the latest standards and web design best practice. Whether you’re having a new website built or want to add new functionality to your existing website I can help you add the features that will make it stand out while helping you avoid expensive but ineffective gimmics. All websites need updating from time to time. Maybe your website needs freshening up with a new style, maybe you need to make changes or add new pages. If you have a website that needs updating or improving please get in touch. Based near Langport, Taunton I offer web design in all the local areas. Copyright 2009-2019 bpdesign (Web Design Langport, Taunton, Somerset). All Rights Reserved.